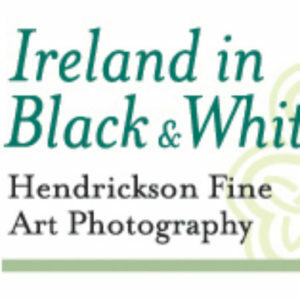 I sell emotive and luminous fine art photographs inspired by the landscapes of my ancestors, Ireland. 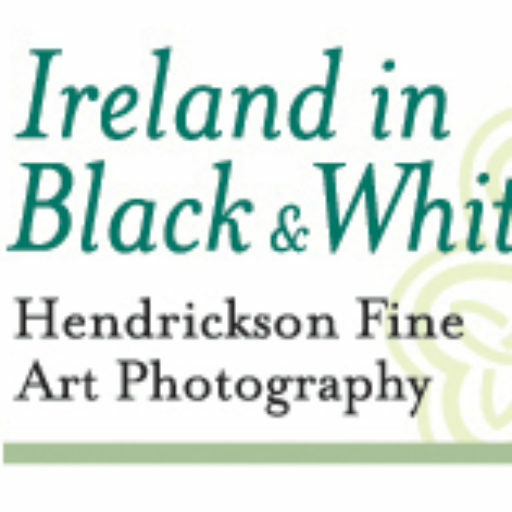 Receive new blog posts with stories about these fine art photographs, along with special offers from Hendrickson Fine Art Photography. Don’t worry! We promise that we will not sell or share your email ever. You can unsubscribe at anytime.